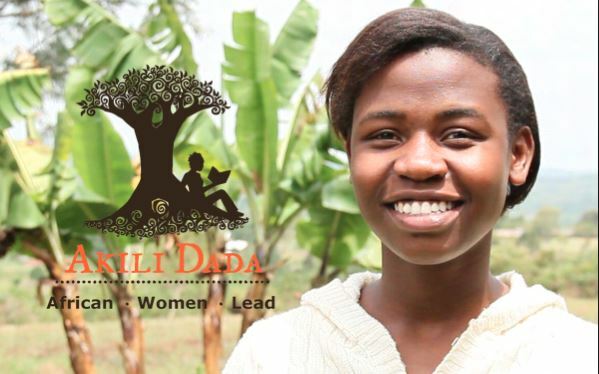 Akili Dada awards yearly fellowships to young African women leaders between the ages of 23-30 who are driving transformative change in their communities and are looking to grow their projects to scale and sustainability. The Akili Dada fellowship is an opportunity for young women to design and implement solutions to the challenges faced by their communities. The fellowship provides opportunities for dynamic young women leaders to learn essential skills and apply those skills in the context of their communities. **All fellows need to have deep roots in the communities they seek to transform and be from economically disadvantaged backgrounds. Selection is NOT based on past academic performance or qualifications. Young women engaged in social entrepreneurship in East Africa (Kenya, Uganda, Tanzania, Rwanda and Burundi) are encouraged to apply. Access to Akili Dada’s office facilities. On completion of the year-long program, fellows will possess the skills and resources required to lead a strong, healthy, accountable and sustainable organization that are bringing about measurable social change in their communities.